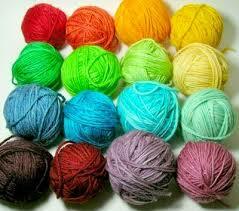 We have a vast array of Yarns made form high quality raw material. 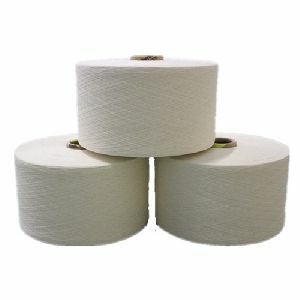 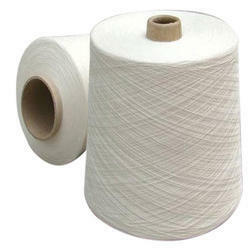 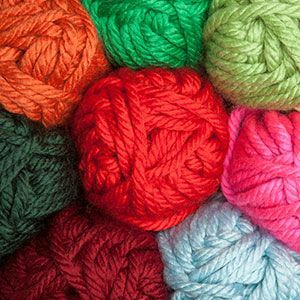 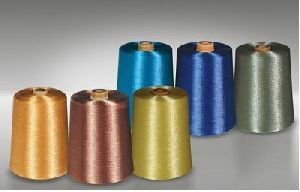 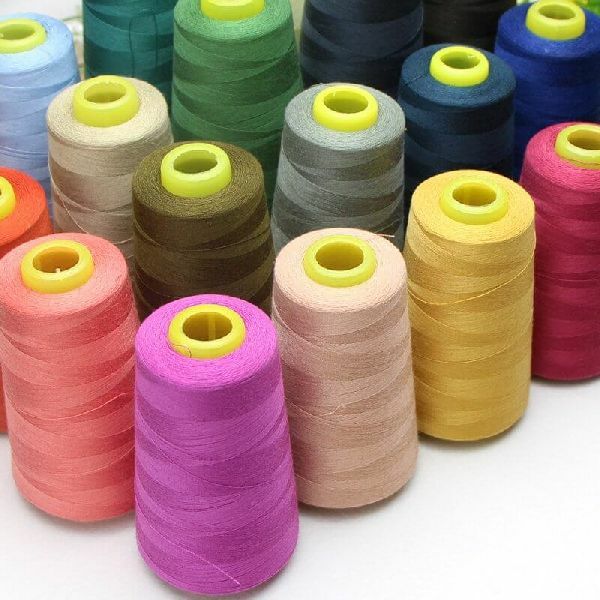 Our wide range of Yarns includes textile yarns, cotton yarns, acrylic yarns, industrial yarns, viscose yarns etc. 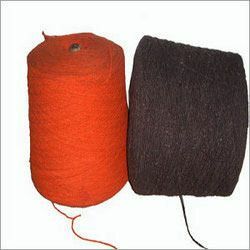 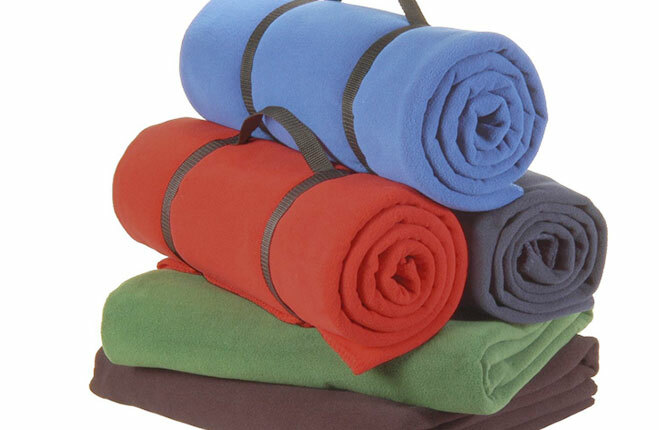 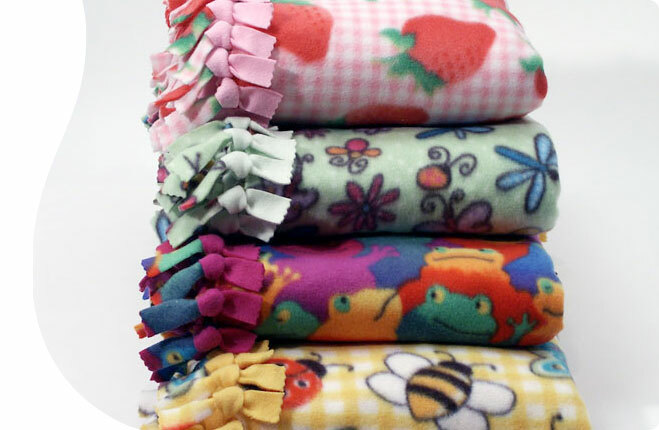 These supreme quality yarns are extensively used in different industries for different purposes. 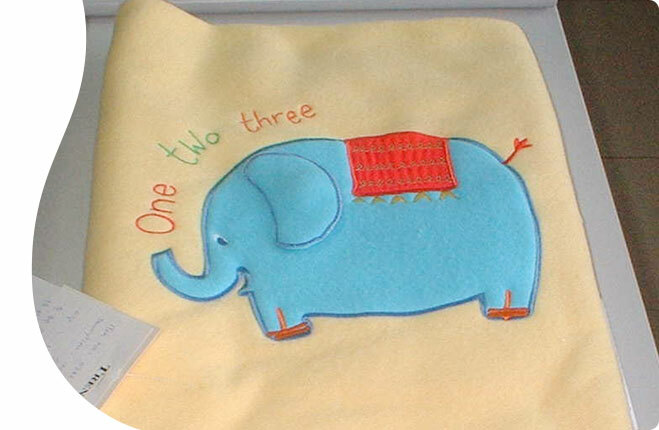 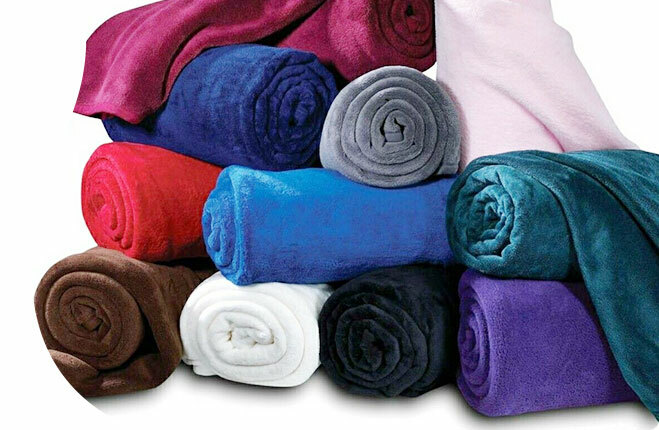 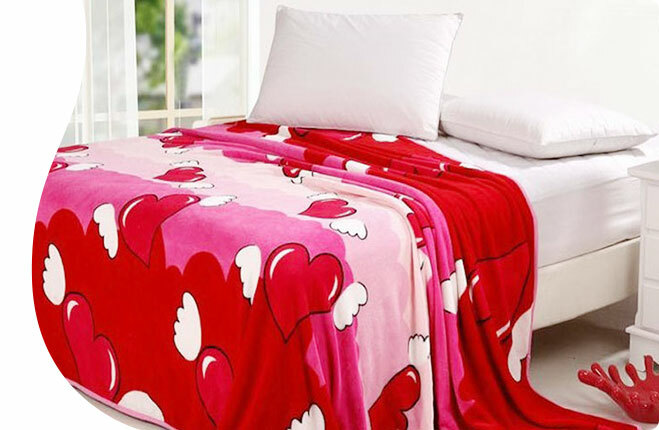 We are tagged as the biggest cotton yarn manufacturer, established in India. 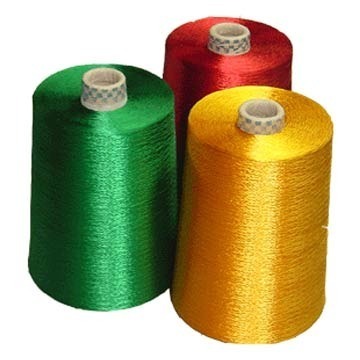 Along with manufacturing we also supply our Yarns on a wide extent and have become one of the most reliable viscose yarn suppliers form India.